It’s a little past 3 a.m. and I can’t sleep and I can’t stop thinking about something my 3 year old, Desmond, said at bedtime. In an attempt to settle my thoughts, I will tap this blog out on my cell phone in a quiet living room, in a warm and safe home, on a cold December morning. Desmond: I keep thinking about robbers. Me: Don’t worry, I can beat them up. Desmond: You can’t beat them up. Me: You don’t think I would?…well, remember? God is bigger than bad guys. Desmond: But God loves them. Desmond: Do you trust God to beat up the robbers? Me: I trust God to protect us. Desmond: I can’t quit trusting God. Can’t quit trusting God, can’t quit trusting God. A lot of things can try to steal your joy…sometimes you don’t even know it is happening. Desmond’s security felt threatened by his imagination…surely influenced by some sort of media. He is only 3 years old but he doesn’t hesitate to point out that God chooses love over violence. Jesus endured torture as a ransom sacrifice for every last one of us–just the way we are, because He is crazy about us. 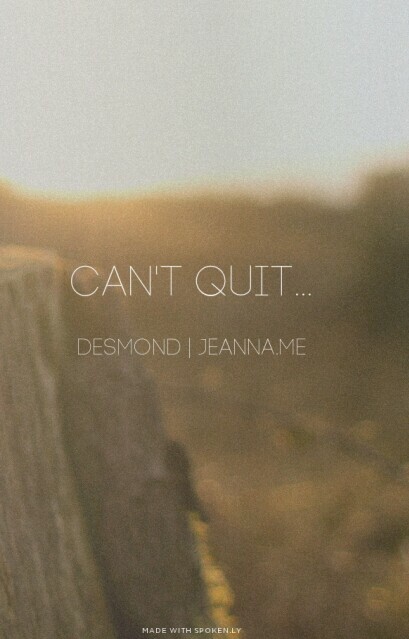 I could only listen in awe as Desmond repeated that he “can’t quit trusting God”. And this is why I’ve been awake since 2 a.m.
Who is going to believe in a hope that we don’t trust? Who is going to fall in love with a love that we don’t live? Who will value life if we devalue life? Who will love if I don’t love? Life-altering it is the perception and trust (faith) of a child. I hope that I am one day able to mature to Desmond’s level of understanding our God; He is love, and we have to trust Him. On another note (I’m so easily distracted), have you read Derek Flood’s “Disarming Scripture?” I ask because of your supportive Scriptural text here. It’s my intro line from yesterday’s post, from Flood’s book where he questions whether we often read our Bibles like the religious leaders rather than like Jesus… “You have heard it said; but I say.” Anyway, enough of that. All this said to make a suggestion: You should continue capturing these God-movement episodes good friend and consider publishing them in book form. These are masterful stories taken from YOUR story, and YOUR family’s story, and all a part of HIS story, and they are I know meant to get you along, but I have no doubt they will be of immeasurable value to the many who will step into the footprints you’ve already taken. Super inspiring messages, and I still walk around reminding myself “You get what you get, and you don’t throw a fit.” 🙂 Thanks, and may your day be blessed… with some Visene and a couple cups of strong coffee. Hello friend, I have not read “Disarming Scripture” but I’m interested based on what you shared in your blog and your discussion of fulfillment. Just as the law prepared the way for restoration that was to come–we still anticipate the good things to come while fulfilling the law as Jesus taught us: For the entire law is fulfilled in keeping this one command: “Love your neighbor as yourself.” The law prepared the way for the Law which is love. –This can be accepted simply–or examined beyond the ability to understand…which is the direction I can easily stumble into. I am thankful for the beautiful reminders that keep me faithfully questioning while serving, and learning. I’ll prayerfully consider your publishing suggestion–discern, listen, wait. Blessings to you and yours!